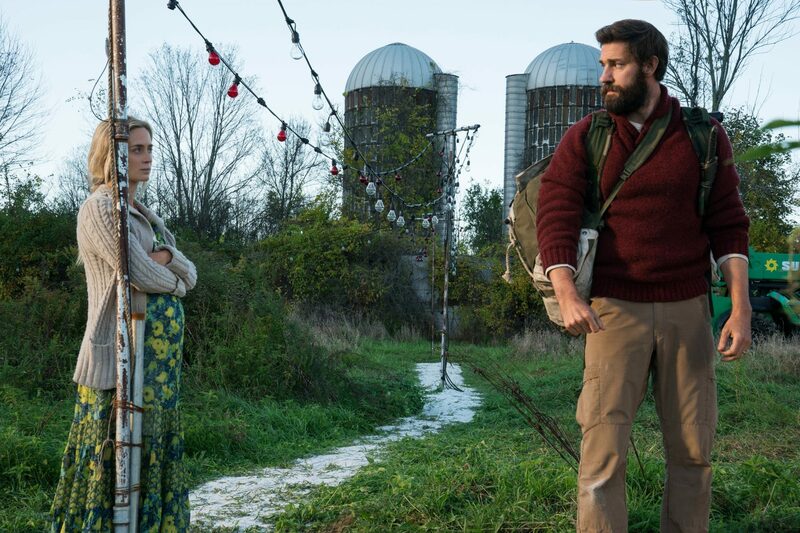 John Krasinski Archives - Horror News Network - The Horror News You Need! 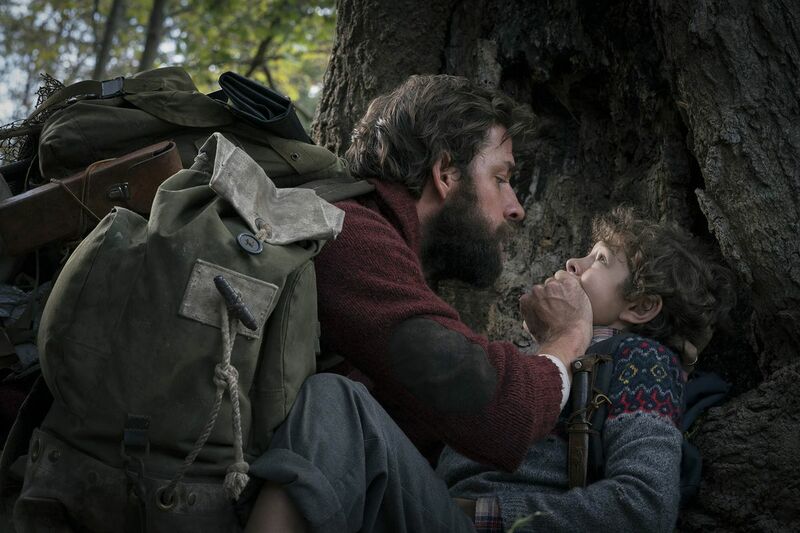 John Krasinski, the writer/director/star of this year’s breakout hit, A Quiet Place, just hinted that the sequel may not follow the Abbott family of the the original film. 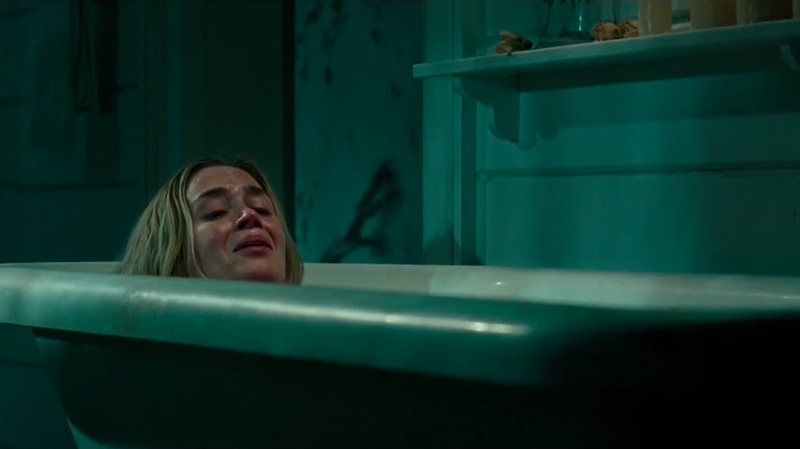 Instead, the movie could take place during the same time frame as the first one and focus on the other survivors alluded to throughout the film.